Clean Bandit are looking ON POINT as they arrive at the venue for this years STB. 5. 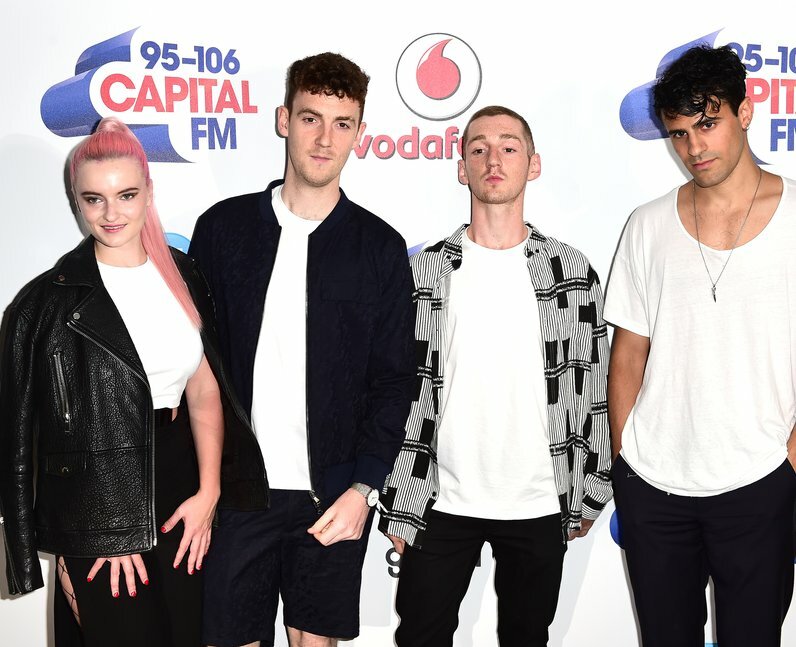 Clean Bandit are looking ON POINT as they arrive at the venue for this years STB.